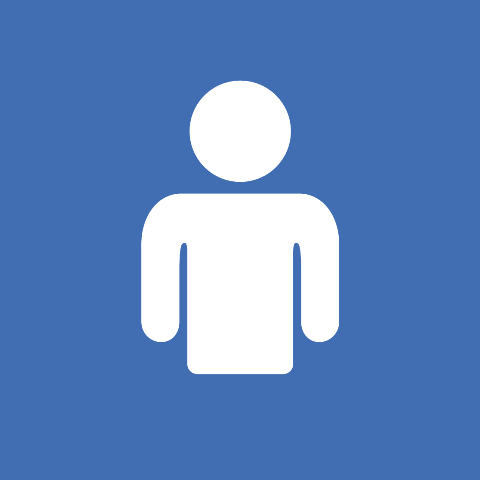 Our textile customers rely on our water- and solvent-borne urethanes to coat a variety of substrates including nylon, polyester, and poly-cotton blends to produce fabrics that are fire retardant, breathable, water proof, and scuff resistant. 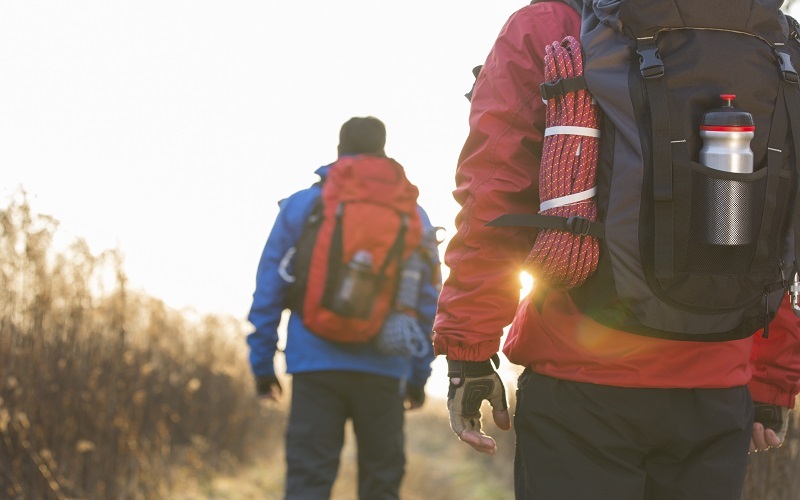 These fabrics find use in applications such as golf apparel, soft-sided luggage, backpacks, and tents. We have worked with the automotive industry for over a decade developing specialty products to solve tough problems. 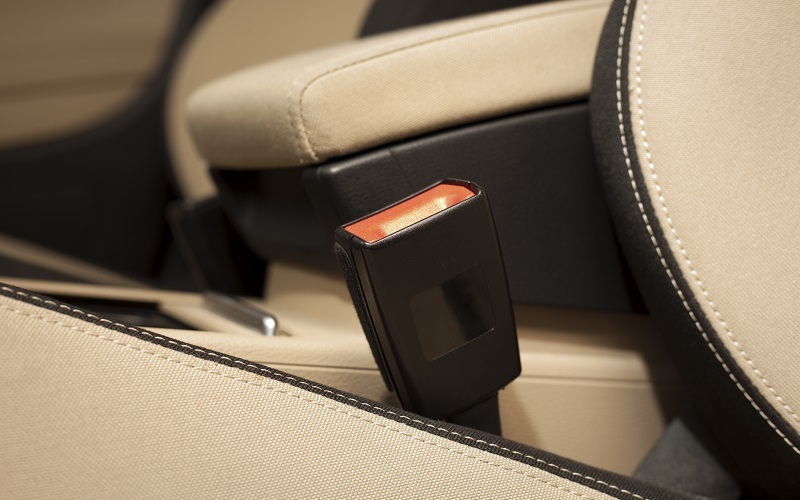 Our water-borne urethane adhesives offer an environmentally friendly alternative for laminating polyethylene foam to vinyl and TPO (thermoplastic polyolefin) substrates for use in automotive interiors. In addition, we produce water- and solvent-borne top coats for interior applications such as dashboards and door panels. 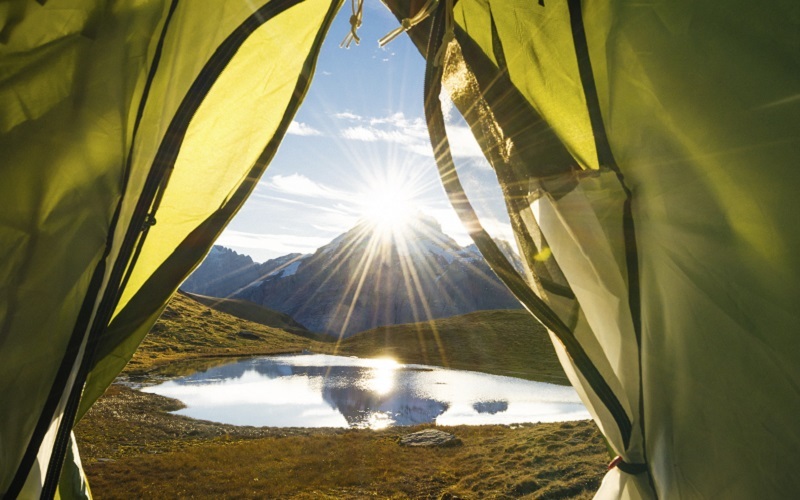 We offer a “California compliant” PBDE- (polybrominated diphenyl ether) free solvent-based fire retardant urethane coating used in the manufacture of outdoor apparel, mattress covers, and tents. 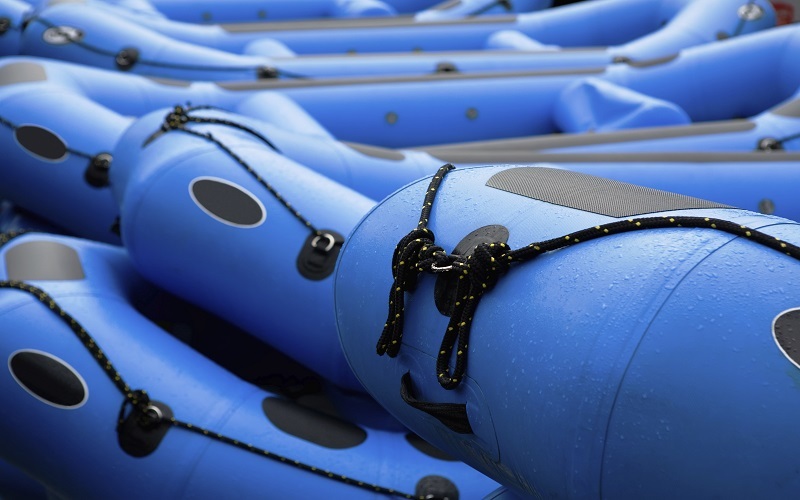 Worthen Performance Coatings & Adhesives also provides solution urethane adhesives for laminating urethane film to nylon fabric for use in air holding devices such as life jackets, air mattresses, and life rafts. 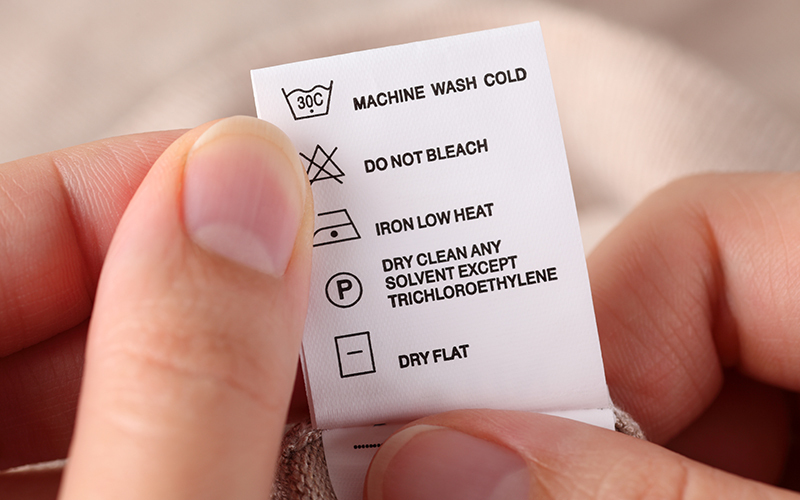 We also manufacture acrylic and urethane coatings for the product care labels found inside your clothing.